Actor Mohsin Khan, who is currently seen as Kartik in popular TV show "Yeh Rishta Kya Kehlata Hai", had a fan boy moment when he got to share screen space with superstar Shah Rukh Khan. According to sources, while Shah Rukh was delayed in reaching the set owing to prior commitments, Mohsin kept moving round in circles in one corner and calming himself down every time somebody on set announced an update about Shah Rukh's arrival. "I have always dreamt about sharing screen space with Shah Rukh Khan and I got the chance on ‘Yeh Rishta Kya Kehlata Hai'. I remember when I was told about the integration, I couldn't control my excitement and was really looking forward to it. 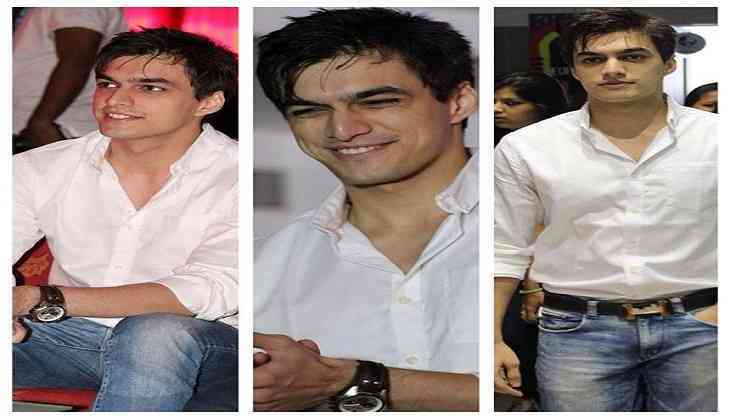 The wait has been worth it and I can't wait for everyone who loves me with my idol," Mohsin said in a statement. Shah Rukh, along with actress Anushka Sharma, appeared on the Star Plus show to promote their forthcoming film "Jab Harry Met Sejal".